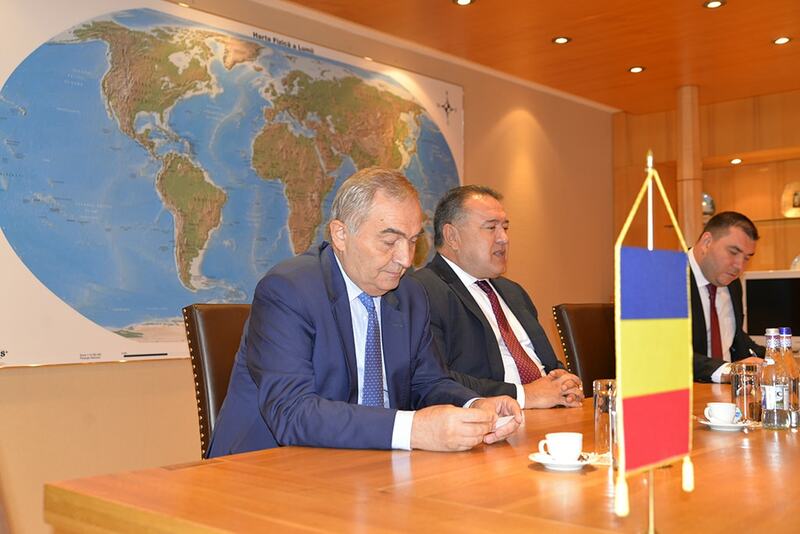 Bucharest, July 3rd, 2018: The President of the Chamber of Commerce and Industry of Romania, Mr.Mihai Daraban, received on Tuesday, July 3rd, at CCIR Business Center headquarter, H.E. 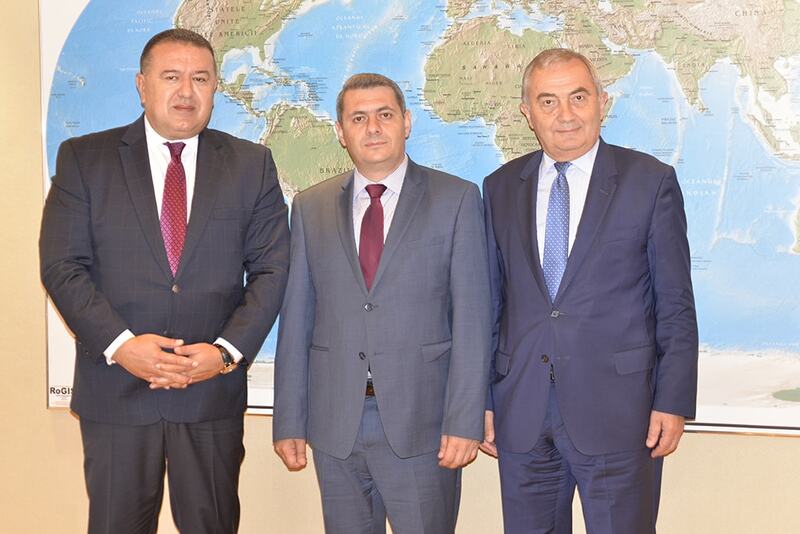 the Ambassador of the Republic of Armenia to Bucharest, Mr.Sergey Minasyan. 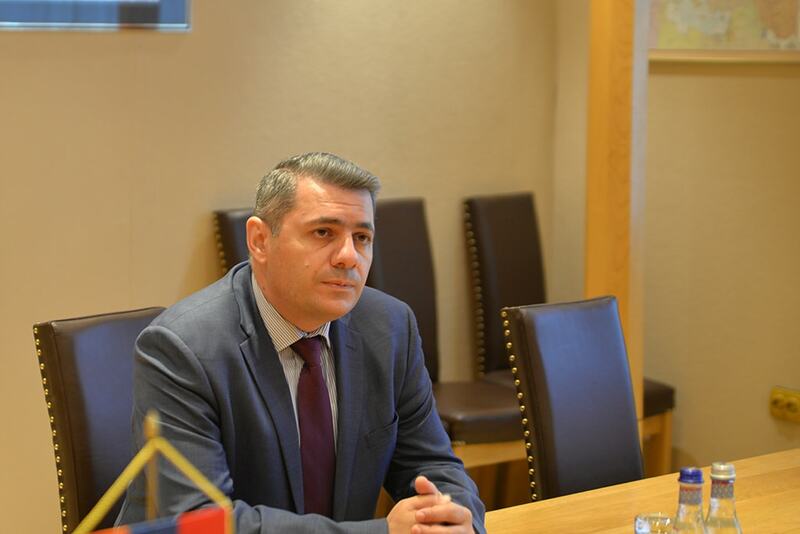 During the meeting, possible new lines of bilateral cooperation were discussed to develop economic relations between Romania and the Republic of Armenia. 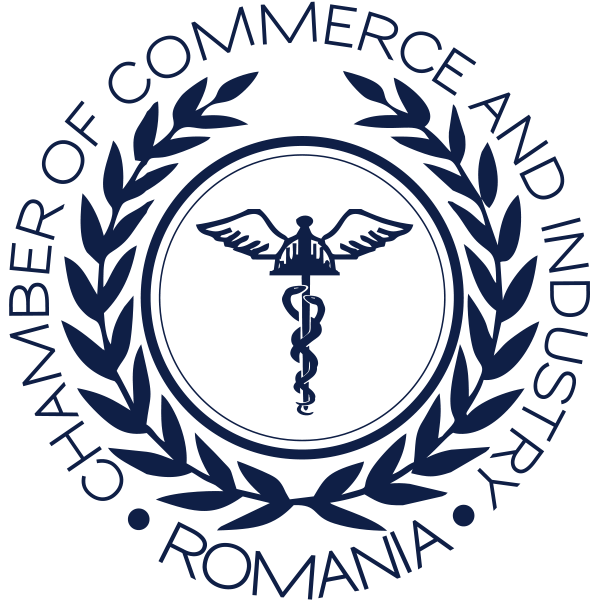 “Strengthening Romania’s bilateral trade relations with all its foreign partners is one of the major objectives of the CCIR,” said President Mihai Daraban, stressing that the efforts made in this regard can be translated into “maintaining a competitive business environment and, at the same time, strengthening relations with Armenian counterparts “. 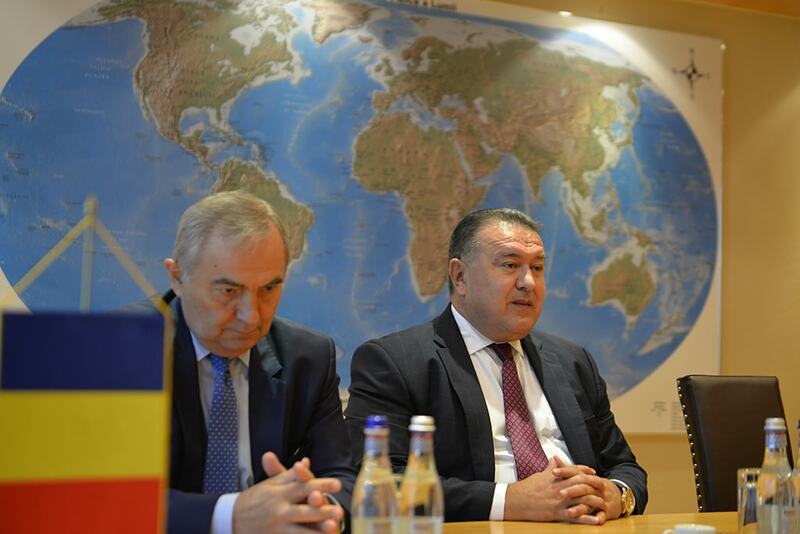 “Trade exchanges between Romania and Armenia have the potential for growth in the future,” Mr. Mihai Daraban. 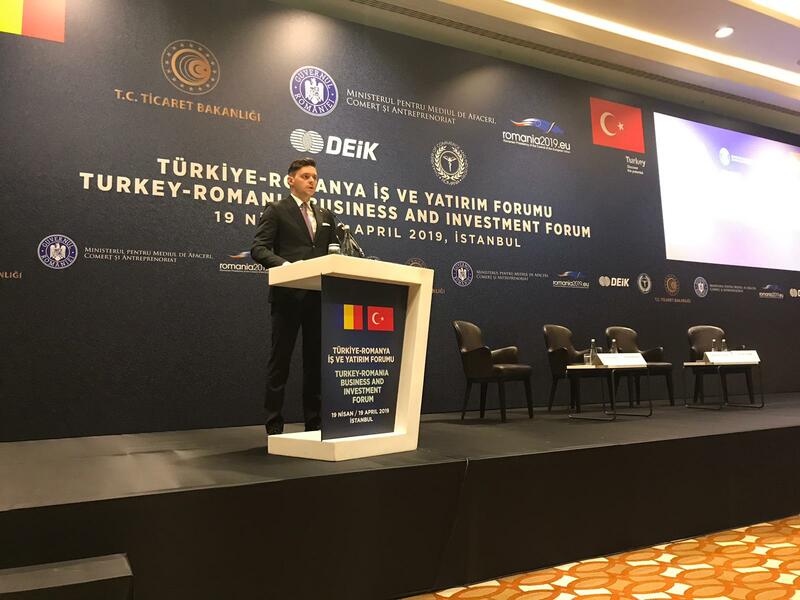 “Armenia is to host the Francophonie Summit, an event that is a good opportunity for Romanian companies to get in touch with possible Armenian partners,” added H.E. Mister. Minasyan. This year, the Republic of Armenia will host the Francophonie Summit on October 11-12. The event will take place in Armenia’s capital, in Yerevan, under the slogan: Living Together.